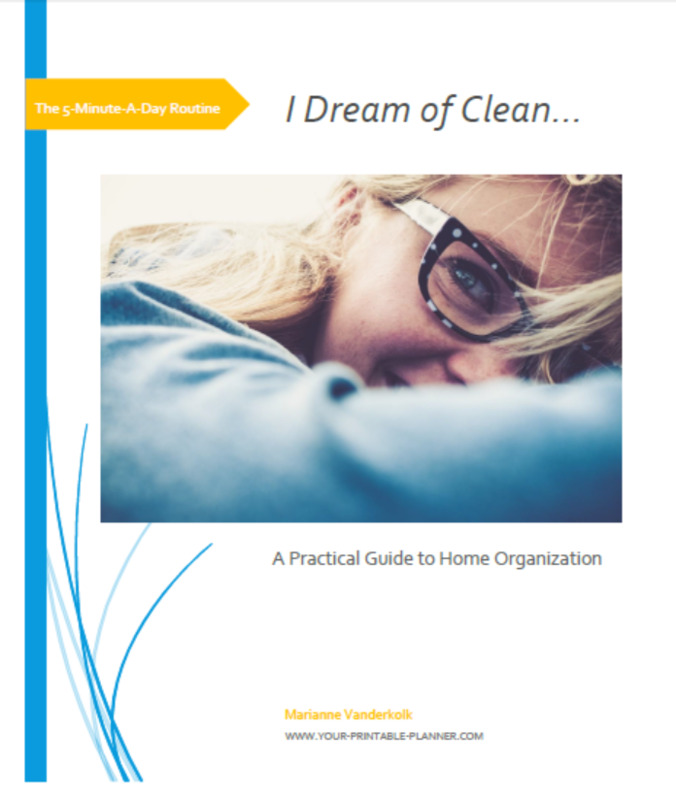 Let's get down to the details on how to homeschool as far as organization is concerned. Most families would agree that if you know WHAT you are doing (the homeschool planning); HOW you are homeschooling (with your unique approach in mind); WHERE you are doing it (organizing your supplies and materials); and WHEN you are homeschooling (your homeschool schedules and routines) ... it will help to determine the peacefulness and smooth running of a home. Whilst not all things are under our control, actively putting routines and systems into place help us prioritize our lives and pursue our goals. 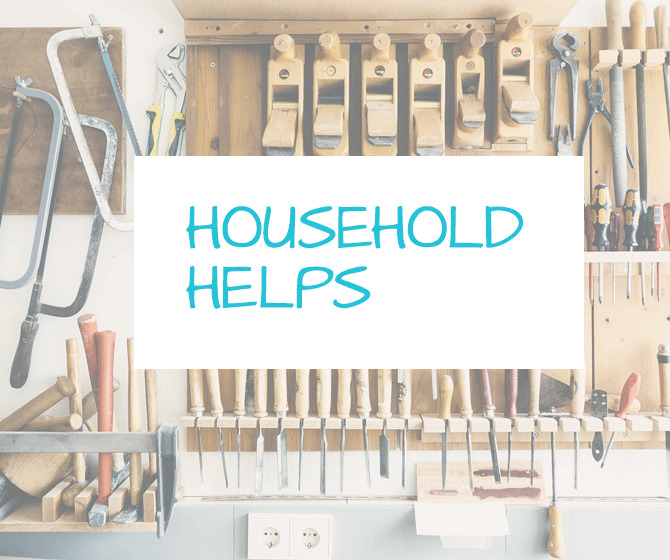 We're looking at how to get your home organized with these Household Helps. 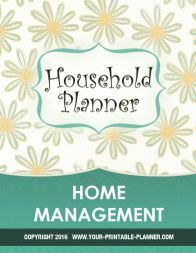 Homeschool Planners - Become that organized person you'd love to be and create a peaceful home... Not sure what is best for you? 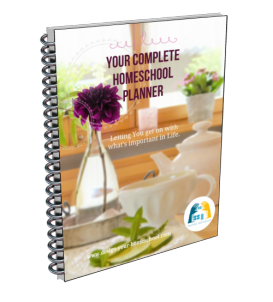 Read more about the Homeschool Planner Options here. 1. Homeschool Organization: Be Proactive! Firstly, being proactive - means that you look for solutions and methods to solve problems. The second habit of beginning with the end in mind, is also another favorite of my homeschool and life philosophy. 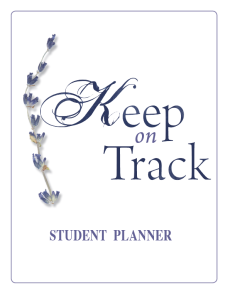 My whole website is built around this one: When a person knows where they are headed and what long term homeschool goals they are pursuing, it is much easier to keep focused. 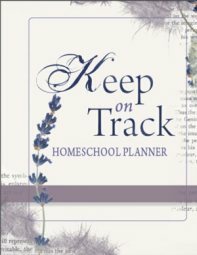 The homeschooling family should have an idea of where they want to lead their children - making it easier to develop short term (yearly, term by term) goals once the long term (big picture) goals have been discussed and agreed upon. Writing these out will help you visually see how to homeschool in your context, in your family and according to your values. 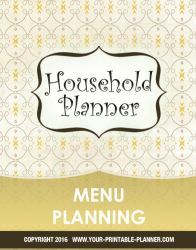 You'll find out more about this on the Homeschool Planning Page. Thirdly, once you have the end in mind and you know your homeschool goals, it is easier to prioritize in your life and Put First Things First - get a routine going which matches your family's goals. 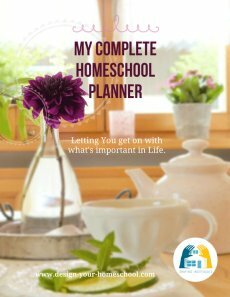 Read some more about Homeschool Routines and Schedules on this page. 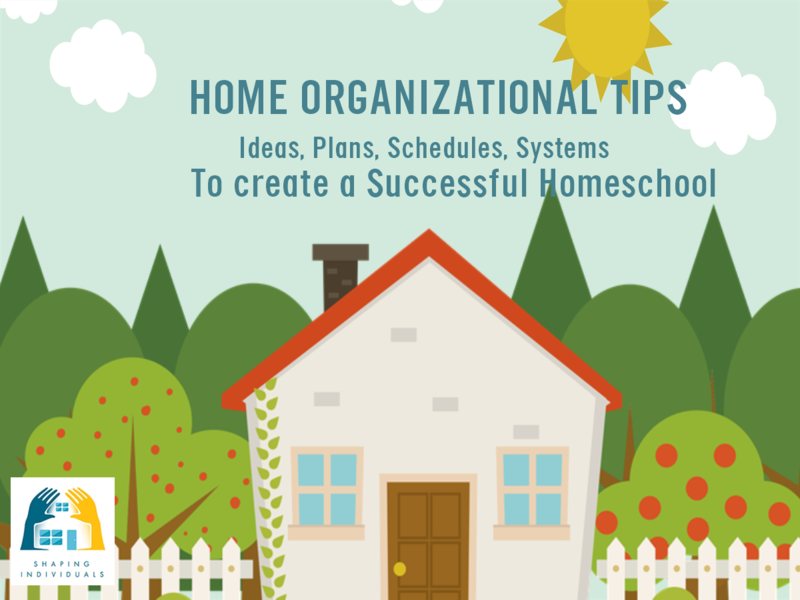 Helpful Links to help you organize your homeschool. 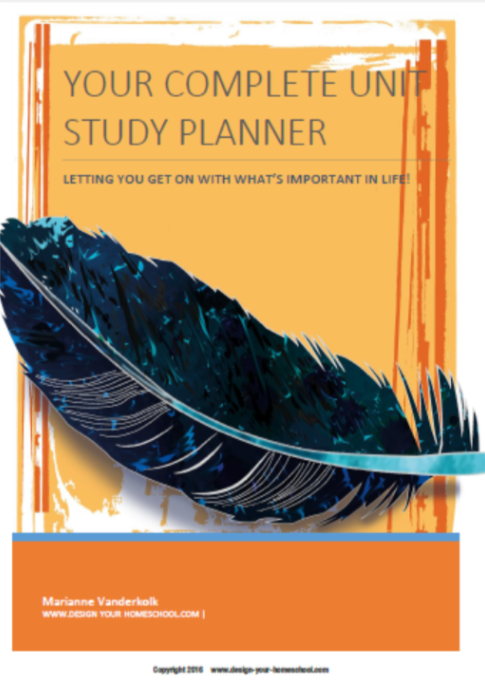 Steps to help you design your planner!